Geriatric - Chiropractor Boca Raton - Dr. Elaina Gill, D.C.
Chiropractic care is for all, no matter your age. With age comes pain, discomfort, immobility, and many other issues, inhibiting our ability to get up and move. This can lower our quality of life because it stops us from moving freely and from doing things that we used to enjoy on a daily basis. But luckily we have geriatric chiropractic care that has many benefits for older people. As part of a geriatric rehabilitation, the geriatric chiropractic care increases the effective and positive effects in the patient’s life. 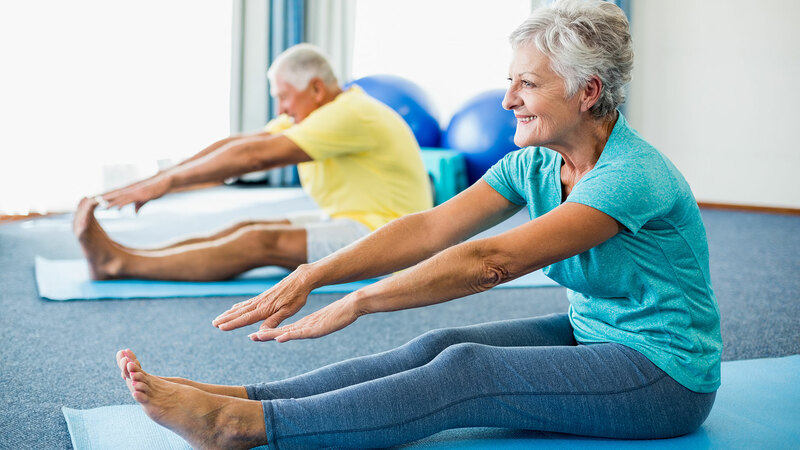 With a regular chiropractic therapy focused in joint arthritis, older people can relieve the pain without medication. A misalignment in the spine can cause the vertebrae and the discs in the spine to degenerate at a rapid pace. The regular chiropractic care can slow down this process preventing more serious back issues. How Can Geriatric Chiropractic Care Help? A regular visit to the chiropractor can help seniors in many ways: it can reduce the neck, back, spine, and joint pain and discomfort. Indeed the spine alignment can reduce the discomfort that affects the central nervous system and on different discs, muscles, and tendons. It improves the immune system fortifying and optimizing it. Geriatric chiropractic care improves the range of motion in the neck, back, and the extremities, allowing a better and more natural movement. These are only a few of the benefits that geriatric chiropractic care can do to improve the life of the older people. If you or one of your loved ones needs chiropractic care don’t hesitate to make an appointment with Dr. Elaina Gill who can help you to improve your daily life and restore your wellness.